Elias Altman is an associate editor at Lapham’s Quarterly. 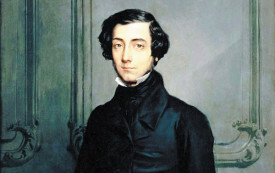 Lucien Jaume’s Tocqueville: The Aristocratic Sources of Liberty. 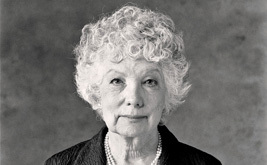 Anne Rophie’s Art and Madness, Millicent Monk’s Songs of Three Islands, Maisie Houghton’s Pitch Uncertain. 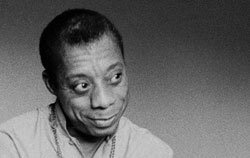 The Cross of Redemption tells the story of James Baldwin as a working writer: casual, lax and preachy, but also honest, angry and brilliant. In Georg Letham, Ernst Weiss turned to psychoanalysis to tap an atmosphere of unknown terror and mystery.